VIETNAM: Hanoi; Halong Bay; Ninh Binh, Hoi An; Saigon; Tay Ninh; Ben Tre; Can Tho; Phu Quoc Island. 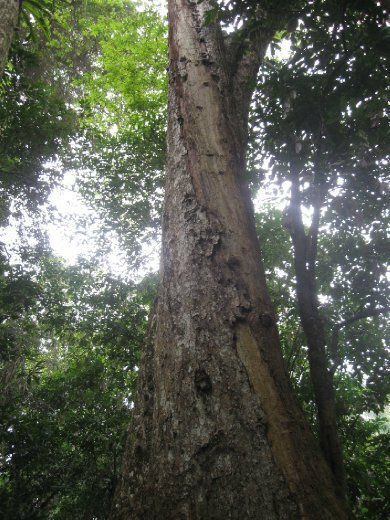 The highlight of a day of hiking through Cuc Phuong National Park was arriving at its 1,000-year-old tree. See, Mi, turning 34 isn't so bad after all!